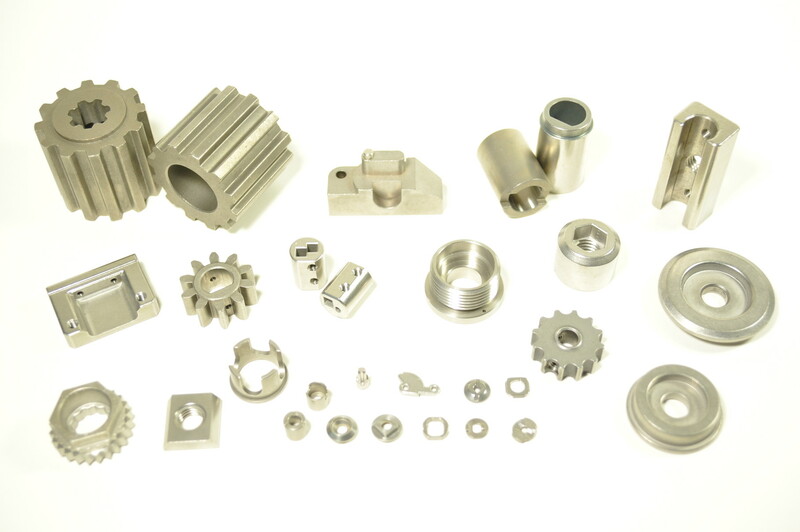 We are powder metallurgy manufacturing maker and our factories are located in Gyoda City, Saitama Prefecture, Japan and in Tongguan City, Gungdong Province, China. 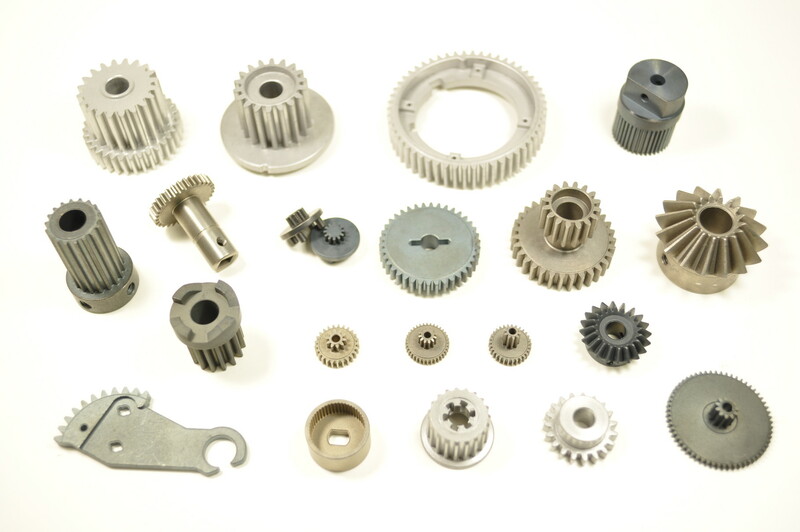 The advantages of technology of powder metallurgy are applied in various industries such as office machines, electric motors, audio equipment, home appliances, industrial machines and transportation machines.All of our employees of Urawa Yakin keep our best to develop high　quality products that meet customer needs. Furthermore we actively consider our environment and take responsibility as one of corporations in society, and contribute to the society to create better life in 21st century. We uploaded our company's 2019Ver calendar. 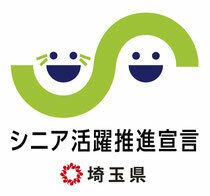 We are granted as Senior Activity Promotion declaration companies by Saitama Prefecture. Our factory is closed from August 11 to August 15. Our factory is operated on September 18. We uploaded the page about mid-career employment. Our factory is operated on January 9. We uploaded our company's 2017Ver calendar. Our factory is closed from December 29 to January 4. Our factory is operated on December 23. Our factory is operated on Nov 23. You can download the latest 2016 catalog (PDF ver.). 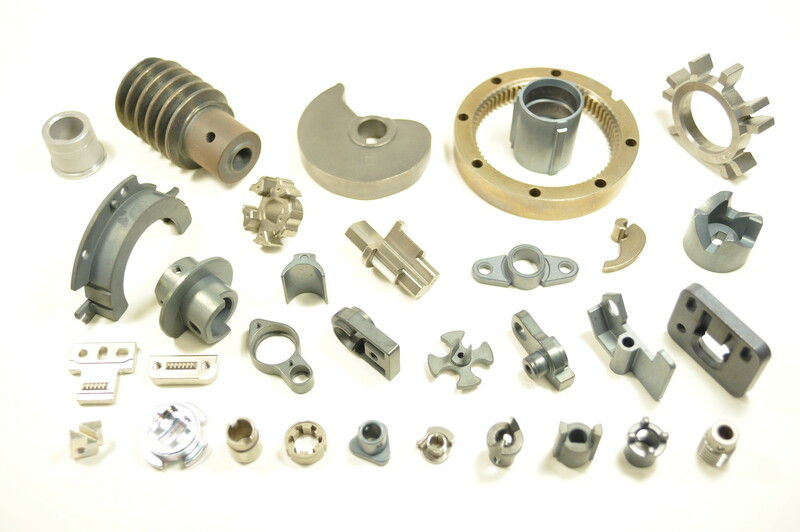 We uploaded some new videos explaining our manufacturing process. We uploaded our company's 2015Ver calendar. 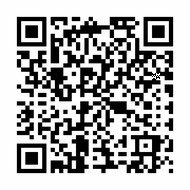 We uploaded the latest information in terms of our production facilities. We added a new content which is about our company's strengths. We added a new content: FAQ to the home page. 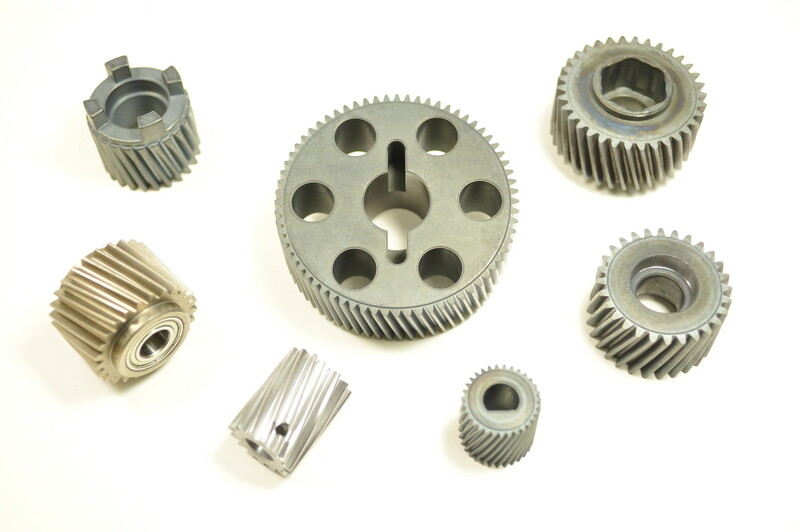 We added a new content about powder metallurgy terms. 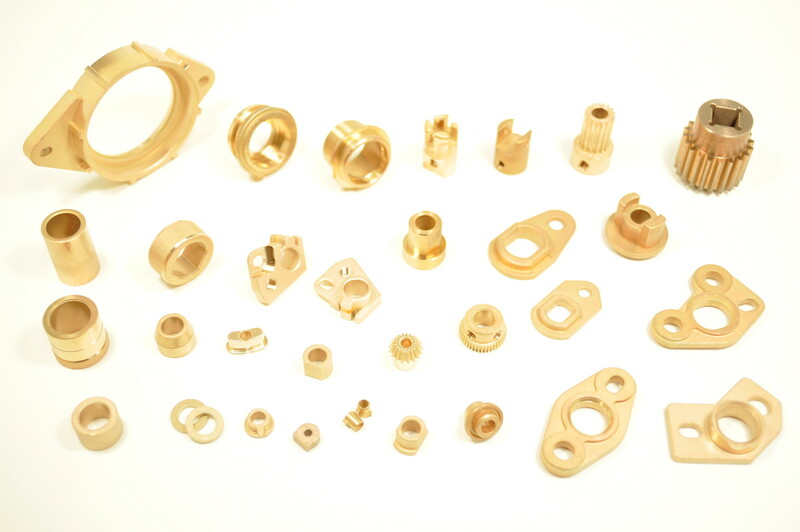 We uploaded two movies about the manufacturing process; molding and sizing. You can download the lists in terms of our main customers and production facilities respectively. You can download the latest catalog (PDF ver.). You can download the composition table (PDF ver.) 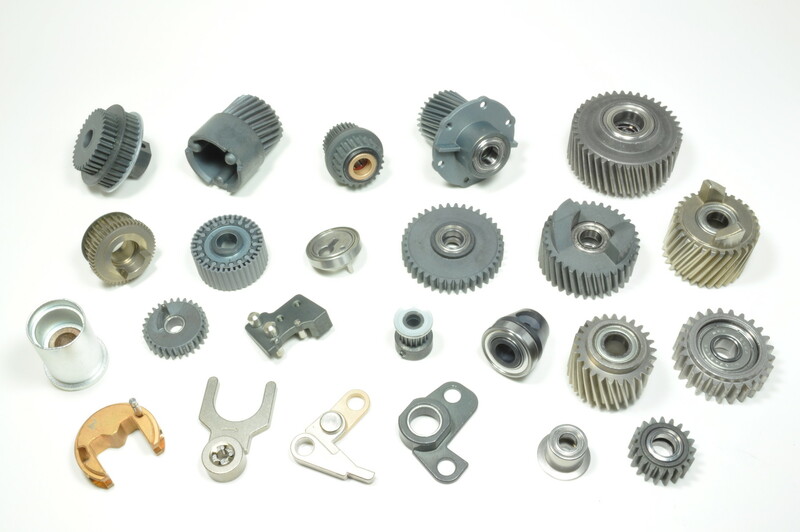 in terms of materials used in our products.